Q1. 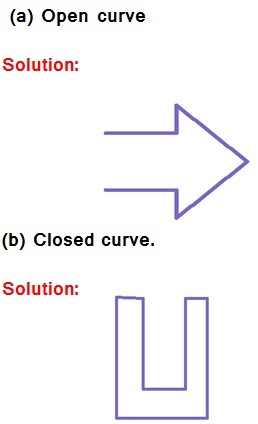 Classify the following curves as (i) Open or (ii) Closed. (a) Open curve (b) Closed curve. Q3. Draw any polygon and shade its interior. (a) Is it a curve? (b) Is it closed? (a) Is it a curve? 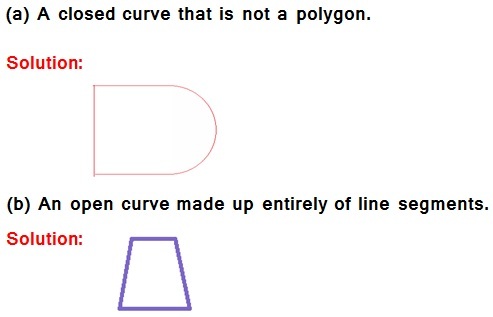 (a) A closed curve that is not a polygon. 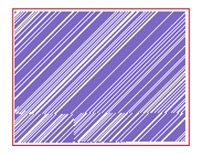 (b) An open curve made up entirely of line segments. (c) A polygon with two sides. Solution: The polygon can be made with three or more sides. There is no polygon with two sides.